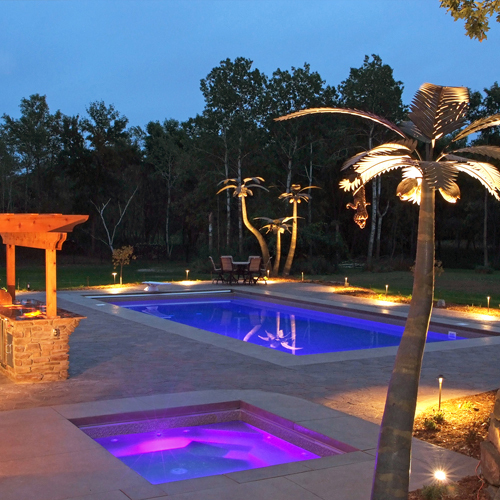 We design and build in-ground pools, paver decks, outdoor fireplaces, and kitchens to make your outdoor living paradise a reality. 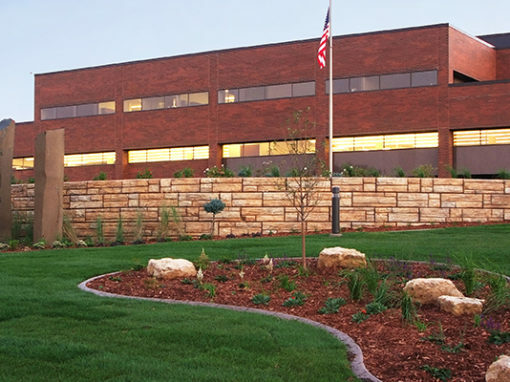 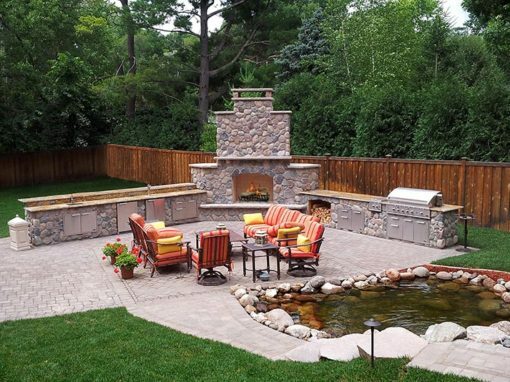 Outdoor Innovations Landscaping serves the greater Twin Cities metro area of Minnesota with landscape and hardscape expertise for new home construction, complete remodels, or simple household improvements. 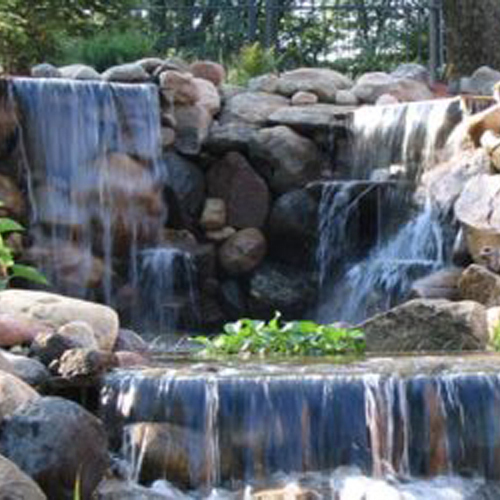 Outdoor Innovations brings you the best in lawn and garden landscape installations for residential and commercial applications. 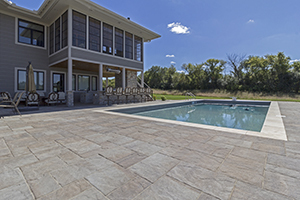 From pavers, retaining walls and water features to pool decks, swim-up bars and other outdoor living features, Outdoor Innovations creates the perfect plan for your home or business. 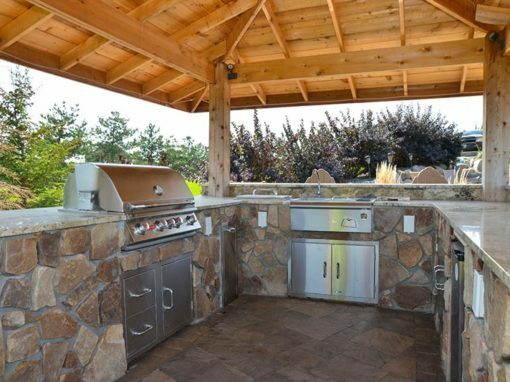 We design and build outdoor bars, waterfalls, poolhouses, and kitchens to make your outdoor living paradise a reality.